Handyman for Commercial & Residential Improvement & Repair Services of Charlotte, Fort Mill, Rock Hill, Waxhaw, York, Lancaster County and Union County. 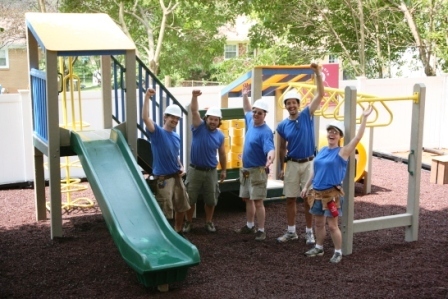 Nick worked on the Charlotte Extreme Home Makeover project assisting Playmore Designs and its crew with the installation of the playground. The Charlotte episode #604 aired in October 2008. We have a Certified Mold Inspector on staff. We can help you identify all home mold issues and assist with remediation. 25 Years of experience and insured! 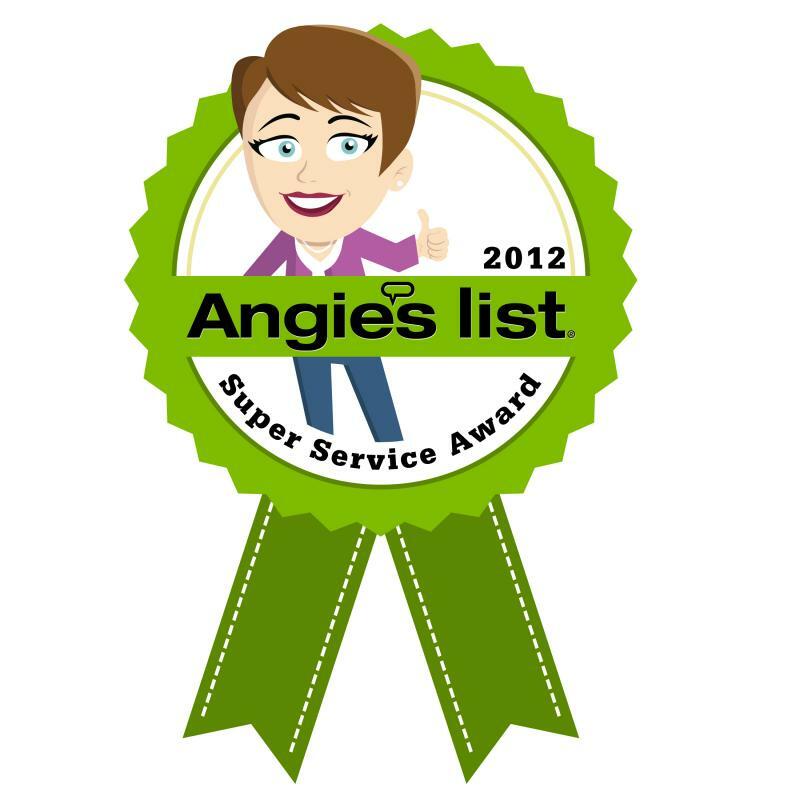 We provide friendly and courteous Home Improvement and Repair service second to none. Our reputation means a lot to us. So we go the extra mile to make our customers satisfied.